Slowly but surely Cloud Computing is growing in popularity. In fact, the Cloud is used internationally by multiple countries. Some countries are better than others for Cloud Computing, according to BSA. 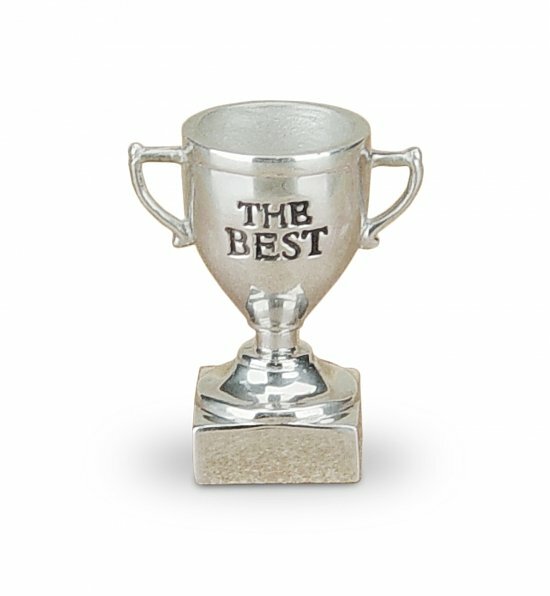 Countries that are the best for Cloud Computing provide above average data privacy, security protection, and development standards. 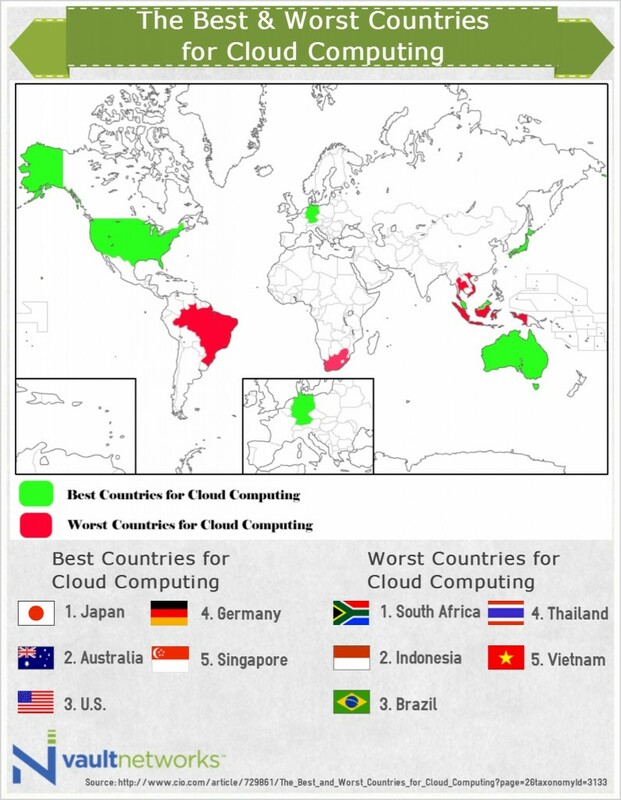 On the other hand, the worst countries for Cloud Computing provide terrible data privacy, weak support for industry standards, and bad free-trade policies. In addition to these countries, here are a few more that are great for cloud computing: France, United Kingdom, South Korea, Canada, and Italy. 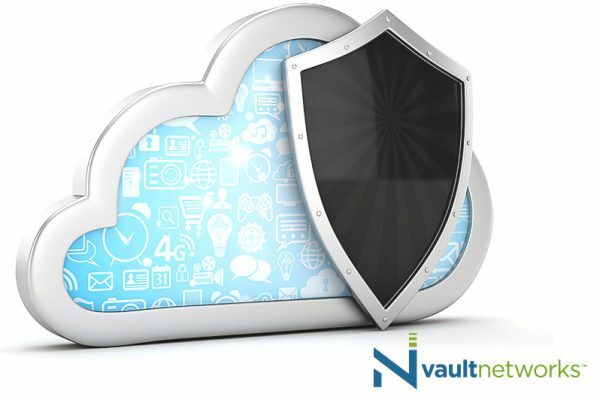 Please include attribution to Vault Networks with this graphic. 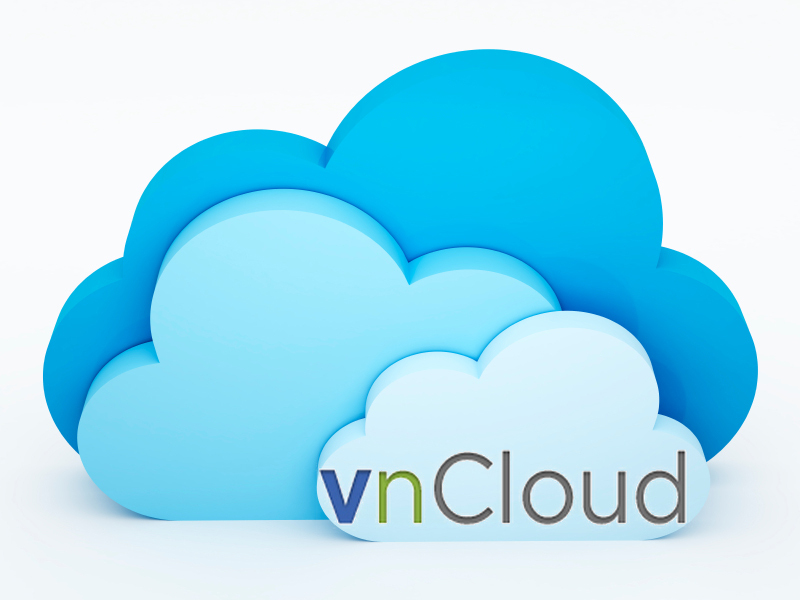 How Does Data Center Virtualization Differ from Traditional Shared Servers?